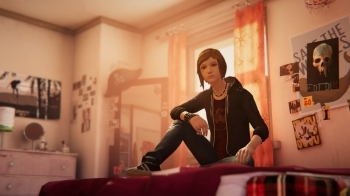 Edit: Just checked the first LiS, that one plays nicely in 21:9. It will be interesting to see performance reports with more modest hardware...specially compared against the hardware of the Windows version. toor But I don't really understand the effort that was put into it. Isn't Unity supposed to be kind of a one-push-button-port from the first place? Are there a lot of windows specific third parties in this game? That's also my question. Unity game ported by Feral!? Oviously the result must be a win as it is but why? Idx comes from their IndirectX wrapper or rather, API implementation, referenced in the functions like 13IdxDXGIDevice, 21IdxD3D11ComputeShader and so on (the number is the string length, the common mangling for C++ method names but not quite the same I see with G++). So if these two traits are present in the binary, most likely Feral used their standard method of porting. I checked this on LiS and Dawn of War 2 at least. 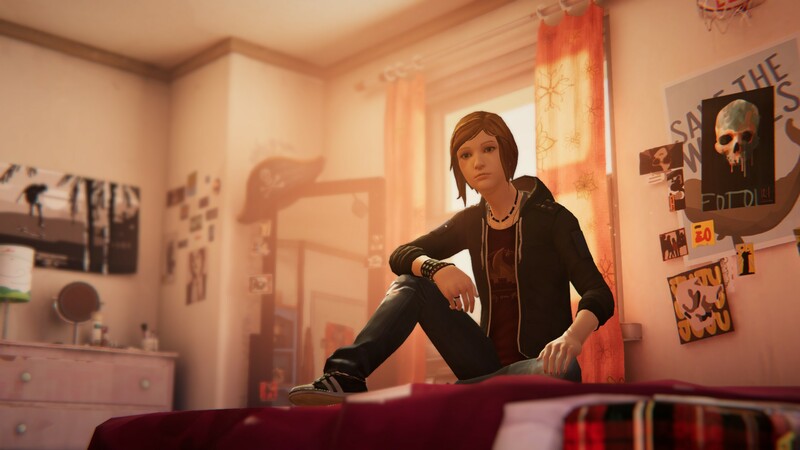 All that said, LiS:BTS doesn't contain any of these strings so it must be a "native" Unity port, i.e. without porting the engine itself. It's logical, of course, if the engine already supports the platform but still one can have doubts. However, there are some interesting libraries in the game's directory like libLiSBtS_MoreDepthPrecision.so (not enough bits in the depth buffer that caused artifacts I guess? That's an interesting way to fix it) and a patch for libSDL in sdl_override/patch. The game itself works absolutely flawless, smooth, fast, looks great. I completed the first episode on my big TV screen with the Steam Controller, loved it! The developers definitely took all we loved in the first game and carefully built a new game on top of that. The facial animations became much better! I'm used to quite exaggerated emotions and "wooden" (tired, uhuh) faces in games when they are animated by hand, i.e. not captured from actors, but here's something new: they made pretty subtle and life-like expressions. And not like in Disney/Pixar cartoons (good, smooth, detailed but not realistic) but like they should be in real life. Not for every character, not everywhere, but when they do, it shows. Why does it have Denuvo if its a free download...? Anywho, looking forward to playing BTS. Thank you Feral!! Instabuy. Looks great, and runs like a charm! Feral can do more than port custom engine code. They have experience with a few platforms now, and so can probably deal with a few issues (path names, texture formats, 3rd party libraries, distro-specific or window manager specific problems, etc) much easier than getting an internal team up to speed. Basically, even if it's a Unity3D based game, it can still be cheaper and of better quality to get an external team to do the port, especially if it's being done late in the game's development. apulse? I know it's not an optimal solution though, and doesn't always work. And shouldn't be needed in the first place. 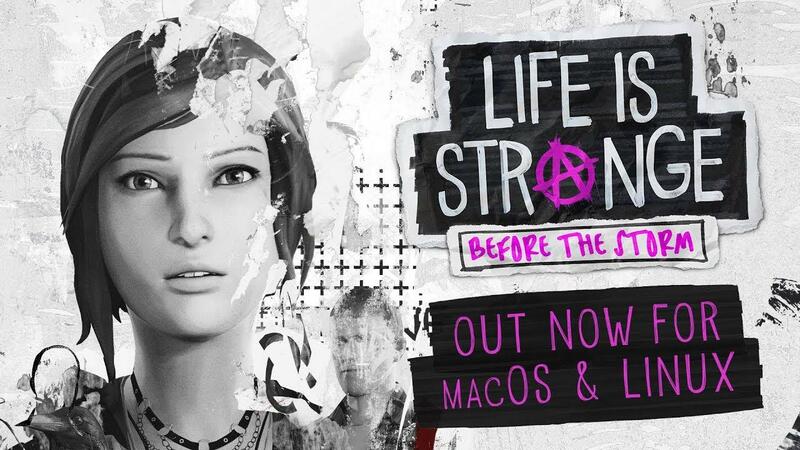 Playing this game will be indeed a somewhat strange experience, since everyone who played the original LiS already knows what will eventually happen to both protagonists. 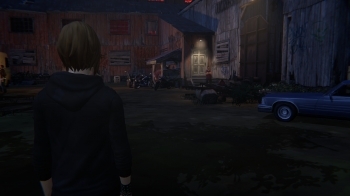 Honestly, I still want to throw rotten tomatoes at the person who wrote the LiS 1 ending. But I will still buy and play this game, I guess. 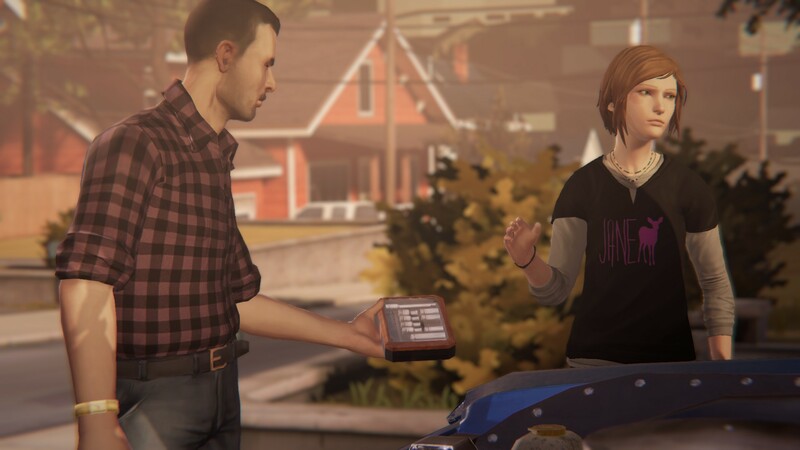 Save for that super-stupid, super-not-satisfying and super-foreseeable ending, I consider LiS one of the best five adventure games ever made. I agree with the point about excessive delay between Windows and Linux versions probably hurting Feral's business. 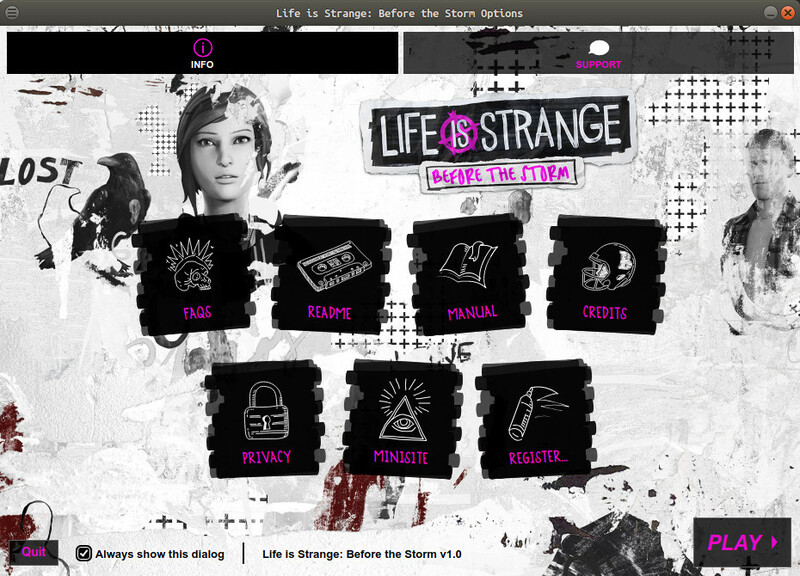 Linux users want to play games when they are still new too, you know? I had at least a half dozen Feral ports popping up in my Linux library I already had for Windows, so Feral never saw a dime from these, sadly. This game is an exception. 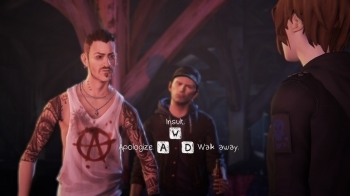 I didn't get it yet, for I was still mad at DotNod for above-mentioned stupid ending.